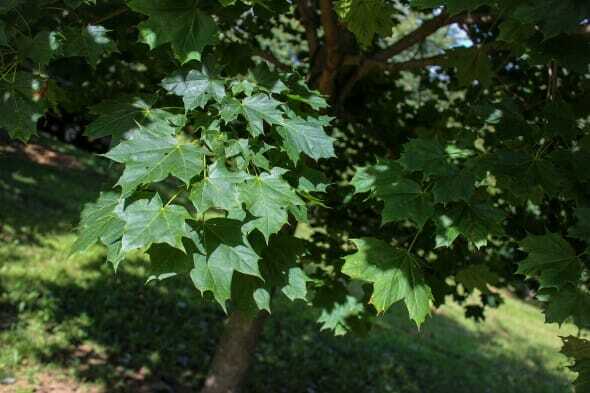 Fast-growing maple that reaches 45+ feet with nearly equal width. 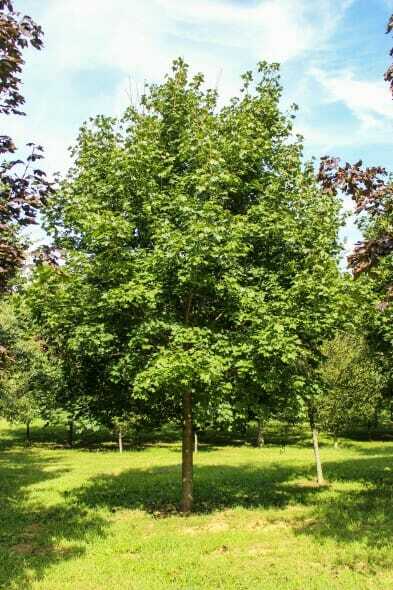 Norway maples tolerate a wide range of soil conditions and are tolerant of air pollution. 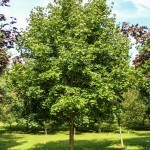 Needs room to grow – not a good street tree but it is a great shade tree. 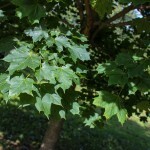 Fall color starts later than most maples and is a bright, uniform yellow.